Are your blinded by your past success? It’s always good to celebrate the little wins and victories in your life. But that can leave you blind sighted to potential failures. Being blinded by past successes can also lead to an ego & entitlement, and cause you to avoid pushing yourself to your full potential. In this episode, we dissect how past wins prohibit us from reaching our full potential. We also discuss how to limit comparing your journey to other’s “overnight” success stories. An over-inflated ego leads to not taking risks, giving up on your dreams quickly, and not advancing as quickly. If you’re listening on iTunes, please leave us a review! 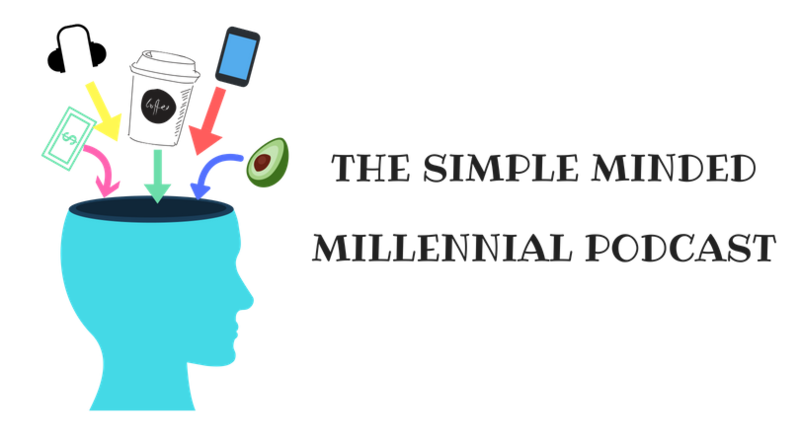 For more money mindset tips, follow Simple Minded Millennial on twitter at @simple_mind_pod or send us an email at simplemindedmillennial (a) gmail.com.